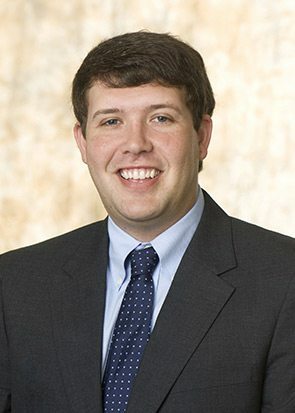 Al is a litigation associate in Burr & Forman's Birmingham Office, where his practice is devoted to serving clients on a broad range of legal issues directly affecting the transportation, maritime, logistics, and manufacturing industries. Mr. Teel litigates a variety of disputes including those involving catastrophic injury, wrongful death, commercial motor vehicle accidents, products liability, premises liability, Carmack Amendment claims, property damage, insurance coverage, and employment-related claims. He regularly represents Class I and short-line railroads in suits brought under the Federal Employers’ Liability Act, FRSA whistleblower claims, trespasser injuries, property damage claims, and other third-party injuries. He also specializes in regulatory compliance for trucking companies under the Federal Motor Carrier Safety Regulations and for issues affecting the rapidly evolving logistics industry.